I had liked Ahmed’s debut, Love, Hate and Other Filters but some parts of it didn’t work for me. However, the blurb of this book sounded really promising and as a Desi myself, I thought it would be an empowering and timely read. Layla, the narrator, was one of those teens I wish I could have been. She was headstrong and not the smartest at times, but she got things done despite her fear. The best friend, Ayesha, was also a really fun character and her sort of naive but optimisitc attitude was a wonderful contrast to Layla’s pragmatism. Layla’s parents were by far the best representation of desi parents I’ve read in a book. The other characters also were fully fleshed out and complex in their own ways, which I thought the author did very well. Coming to the plot, the pacing wavered a bit but it served the purpose to paint a picture of the horrors of a Muslim ban and an internment camp. Things got steadily worse as the narrative progressed but Ahmed didn’t shy away from presenting the reader with the details. Her research was meticulous and she used historical facts to weave a dystopian world that seemed all too real. She also did a great job with the teenager’s voice and there were so many quotable lines throughout the story. 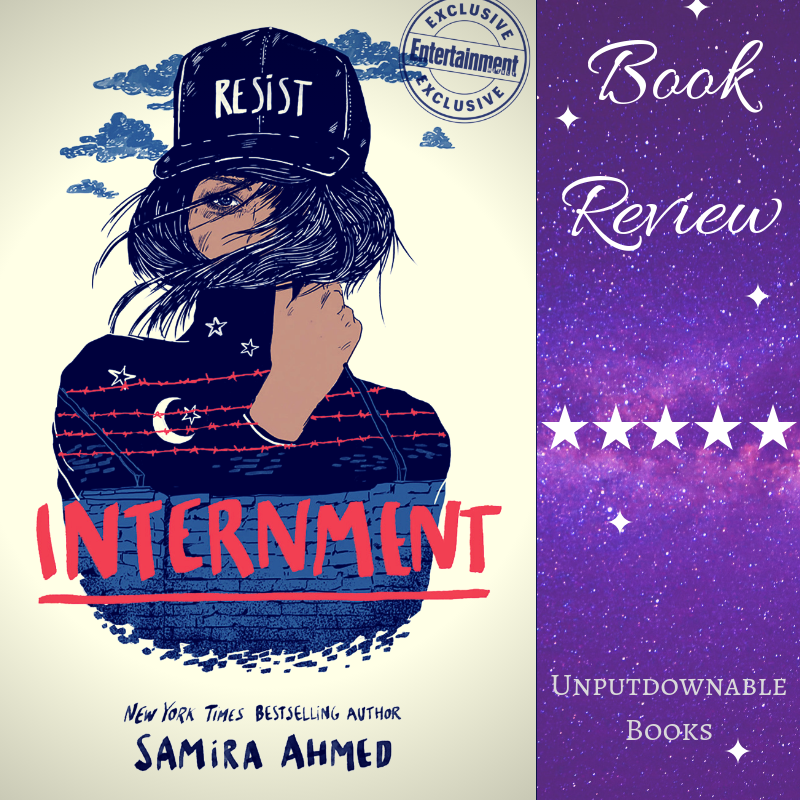 Overall, it was a powerful #OwnVoices narrative infused with the just anger of an American-Muslim woman against the Islamophobia, racism and bigotry of our time. I feel like this is a book that everyone should read and is a good fit for fans of The Hate U Give by Angie Thomas. I wouldn’t recommend any music to go with this as I personally think silence is a better companion while reading it and plain old water would be the best accompaniment. Is this book on your TBR? Any teen activist books you’d like to recommend? Who is your favourite author of colour? Let’s discuss in the comments section below. 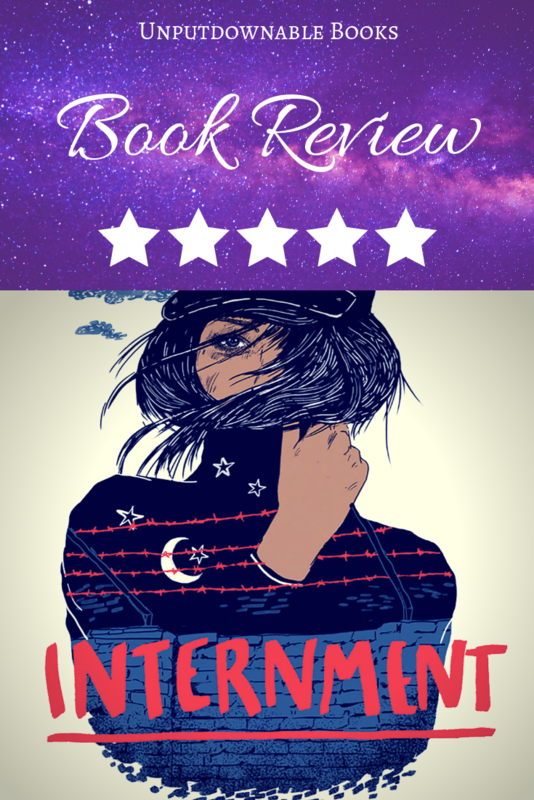 I was actually scared to read this one but you have convinced me… waiting for my library copy now… Great review as always Nandini !!! This is one of those things that are on my TBR but I have to be in the right frame of mind to read it. It looks like it’s super powerful.